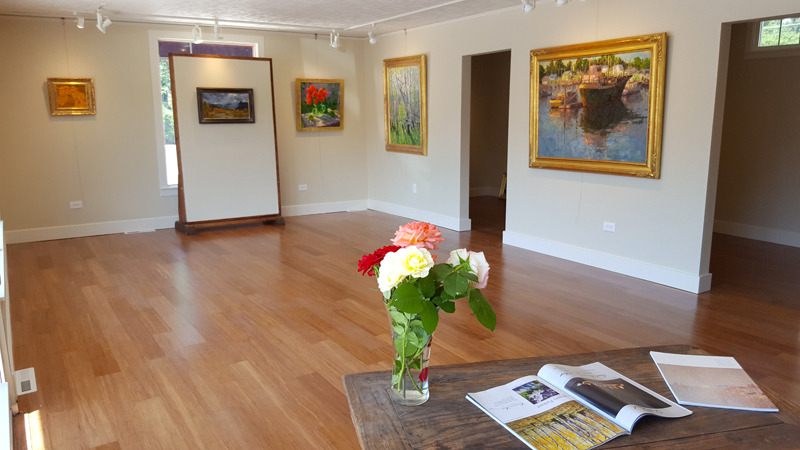 Cimarron Song Gallery features the work of national-caliber painters, Gregory Packard, Ralph Oberg, Shirley Novak and Julee Hutchison. Our exceptional selection of paintings can light up any room and accommodate numerous artistic tastes. Our focus is quality not quantity, and our paintings are hung in a manner which allows them room to express their natural character. Please come see us in person, and allow us to help you build your collection with confidence. ​Call or text ahead for an immediate appointment: (970) 275-0134. We can typically be there within 5 minutes.